 Reduce the risk of side effects by understanding how your body processes certain cardiovascular medications.  Find out if your medication(s) is covered by our test. 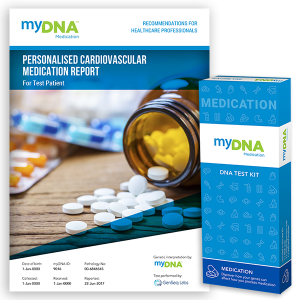 You will receive your myDNA kit in the post. This contains everything you need to provide us with a cheek swab, you just need to send it back to us.  We’ll then analyse your sample, provide your nominated doctor(s) with your reports and give you secure access to our findings on the Explore myDNA Portal after your consultation.  Please note that we’ll deliver your report directly to your nominated healthcare professional. You will have ongoing access to your report after you have had a consultation with your doctor or pharmacist.